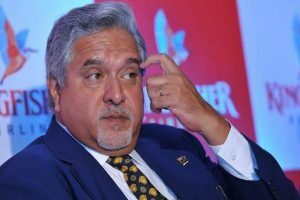 Lately, the trend has caught up with the corporate, where they go all out and have fun with their consumers as well. 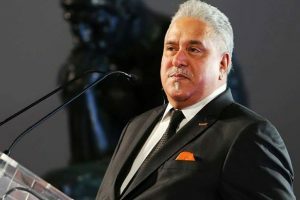 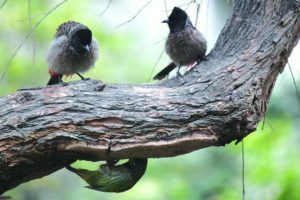 Fugitive economic offender Vijay Mallya on Thursday posted a series of tweets asking why Prime Minister Narendra Modi was not instructing banks to accept the money he is offering to pay off the loans on Kingfisher. 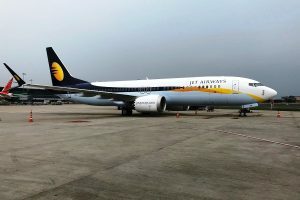 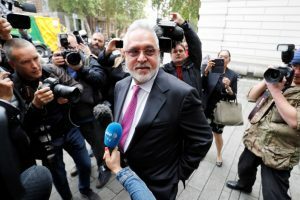 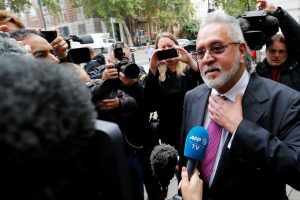 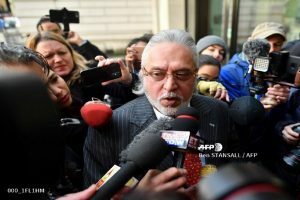 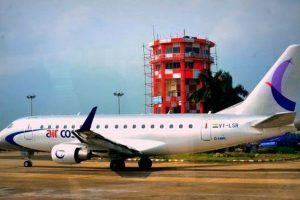 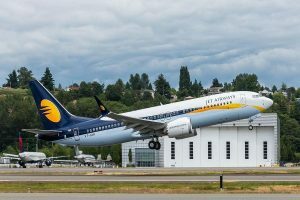 India had expressed its satisfaction over a British court's judgement ordering Mallya's extradition to stand trial on charges of committing bank loan fraud. 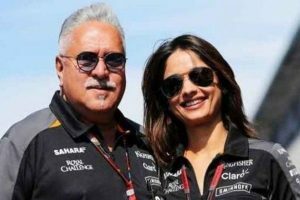 Continue reading "Pinky Lalwani: Former air hostess, now tipped to be Vijay Mallya’s third wife"
Continue reading "Fugitive Vijay Mallya set to marry Pinky Lalwani; know all about her"
Continue reading "Adieu and welcome"
Continue reading "Vijay Mallya appears before court in London"
Continue reading "Home Ministry to ensure Mallya’s presence on July 10: SC"
Continue reading "CBI, ED teams in London for Vijay Mallya’s extradition"
Continue reading "Kingfisher rerun: Employee exodus from Air Costa"